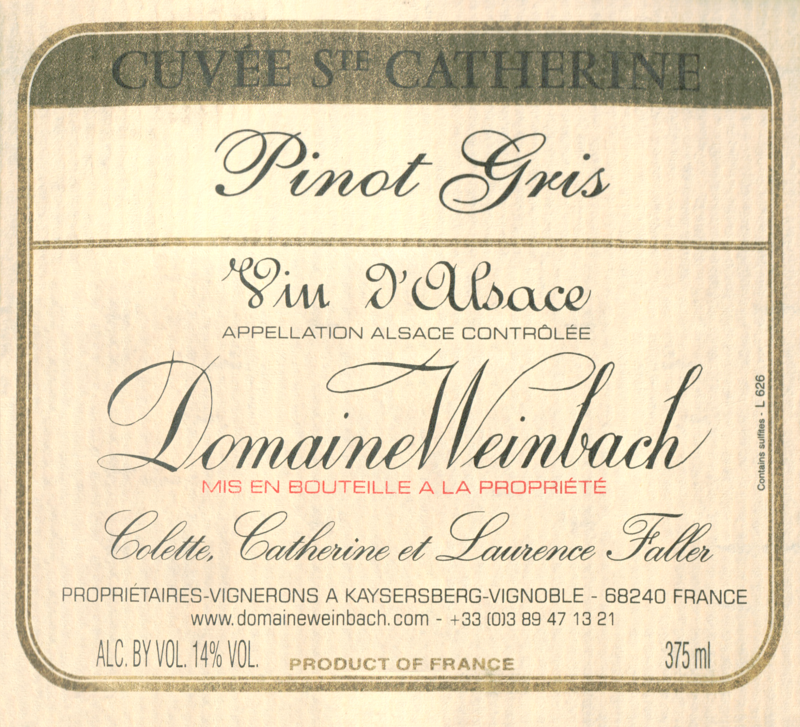 "The opposite of the showy Alsace pinot gris cliché. 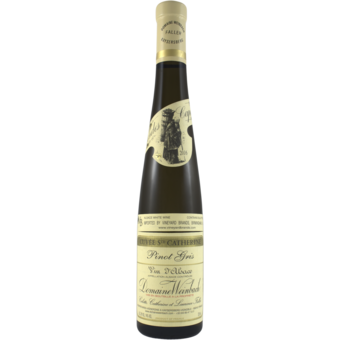 Creamy-dreamy with a great balance of ripe fruit, silky acidity and a long subtle finish. Already delicious, but with at least a decade ahead of it."